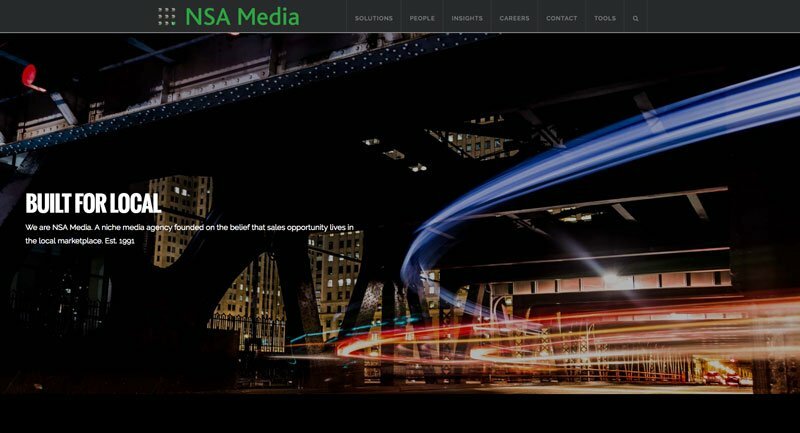 I had the opportunity to redesign the NSA Media website, which was the first official website I built back in 2012 as an NSA Media employee. 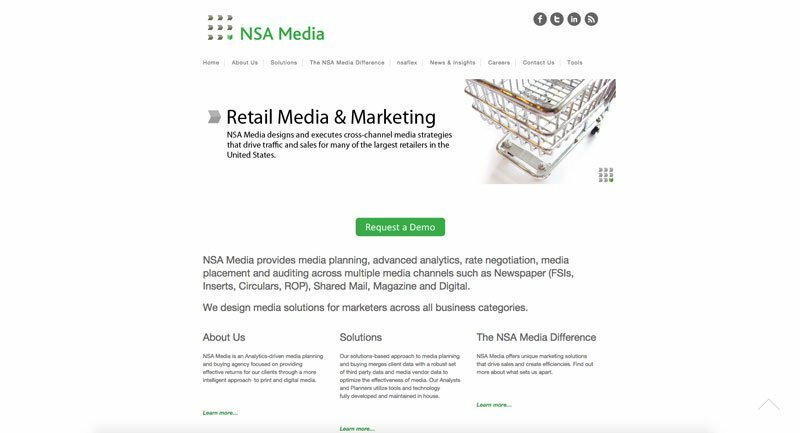 The goal of the redesign was to modernize the aesthetic and improve the messaging to match the direction the agency is moving in. The new site features lots of large images and interactive pieces. It also involved me shooting new photos for the leadership. I took a mobile-first approach, so the site should look just as good, if not better, on phone screens than on desktops.